Are you in need of a well-made patio screen for your property in or around Fresno, California? If so, look no further than Stoett Screens. Since 2003, we have been manufacturing custom screens that effectively protect our customers from biting insects, harsh UV rays, and inclement weather. 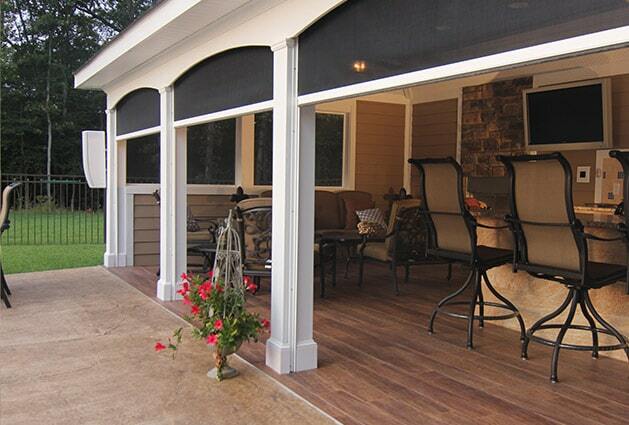 After having a screen installed on your patio, you’ll be able to relax and enjoy your time outside in a peaceful setting without worrying about flying bugs invading your privacy or the hot sun causing discomfort. Retractable, allowing you to fully immerse yourself in the outdoors when you so choose. Made with Tough Super Screen™ mesh, which is exceptionally durable and will stand up against damage. Easy to clean thanks to a low-maintenance powder-coated frame. Protected, since it comes with a limited lifetime warranty. 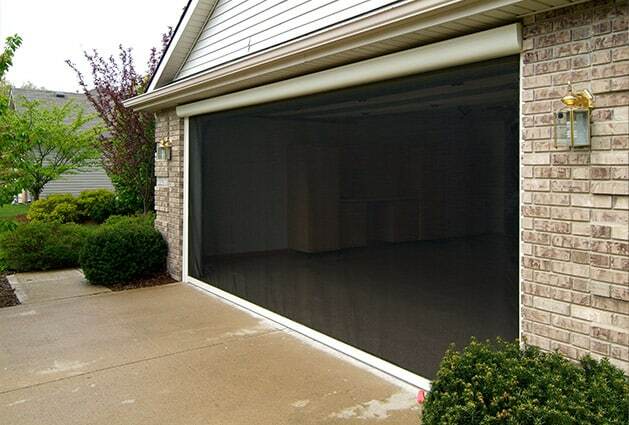 In addition to the excellent patio screens we manufacture for properties in the Fresno, CA, area, we can also create custom screens for a wide variety of other spaces, including out-swing doors, entryways, garage doors, and more. Wherever you would like to have a screen installed, we can expertly custom manufacture one just for that space. Contact Stoett Screens today to learn more about the custom patio screen we can manufacture for your home or business in the Fresno, CA, area. One of our friendly associates is available and can answer any questions you have about adding a new patio screen to your property.